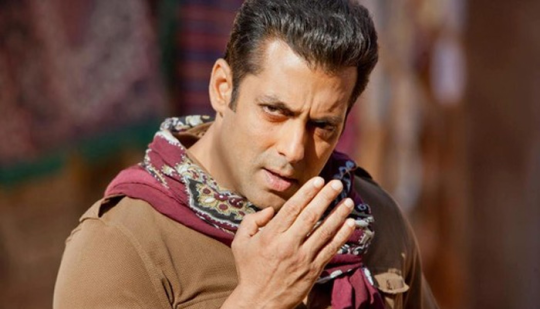 Salman Khan : He has this cute obsession of collecting soaps. Salman has collected handmade soaps from all across the world. 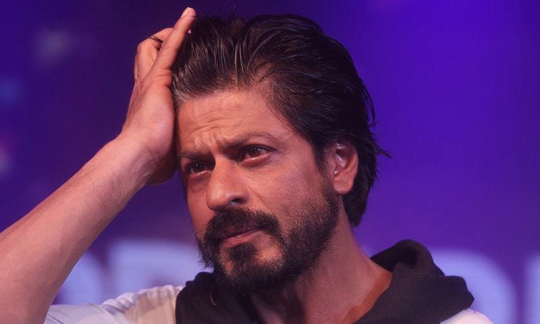 Shah Rukh Khan : He loves and dotes on his shoes. Sometimes he would even fall asleep with his shoes on. 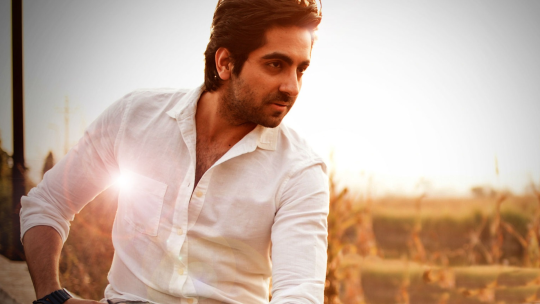 Ayushman Khurrana : He is obsessed with brushing his teeth many times a day. 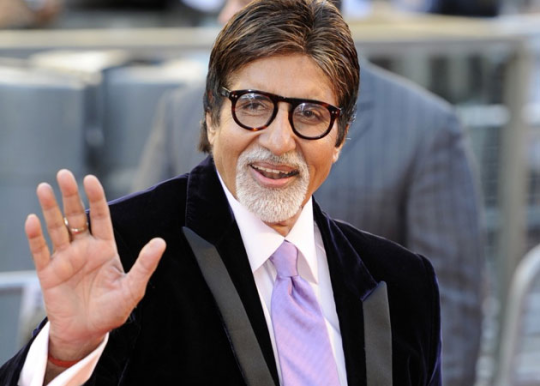 Amitabh Bachchan : He sometimes wears two watches to keep a timezone tab when his son and bahu are travelling outside the country. 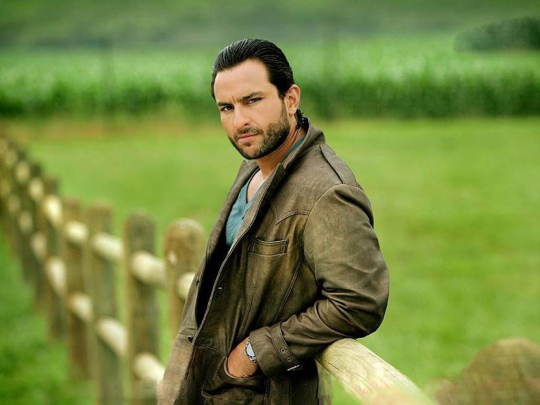 Saif Ali Khan : Reportedly, he has built a mini-library in his bathroom! Well he likes good bathrooms!